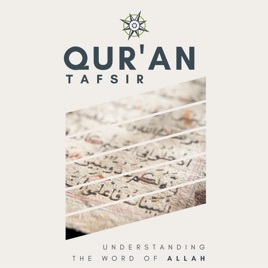 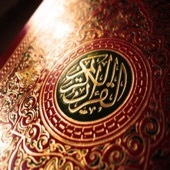 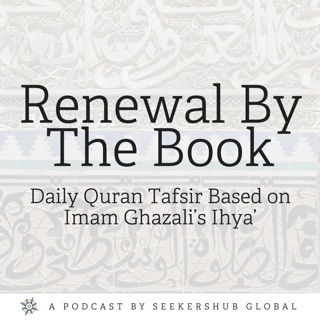 This podcast, the Qur'an Tafsir, provides a compilation of various reliable scholars who will present explanations to the verses and chapters of the Qur'an to help us understand the Word of Allah. 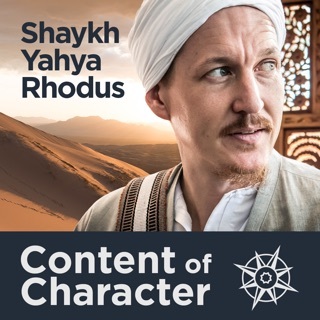 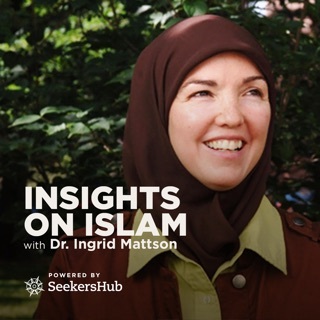 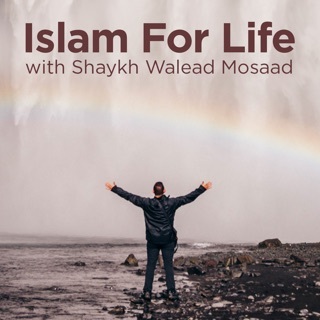 Mashallah wonderful podcast, wholly encompassing. 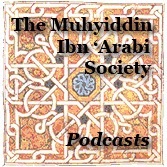 Tons of insight into the lives of the sahabah. 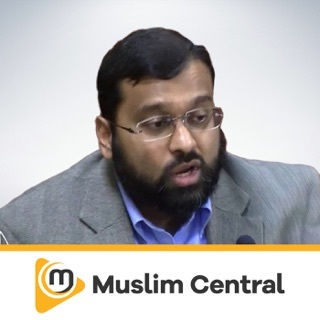 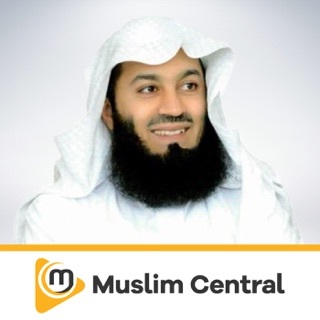 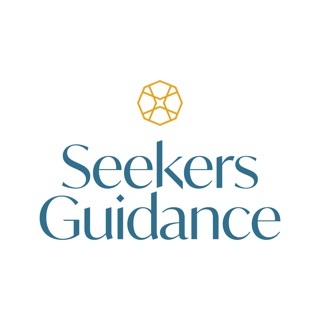 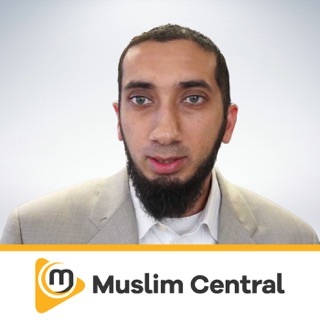 Sheikh Faid connects verses from all over the Quran in his tafseer.